S.M. Walker, T.R.H. Pearson, F.M. Casarim, N. Harris, S. Petrova, A. Grais, E. Swails, M. Netzer, K.M. Goslee and S. Brown. 2012. 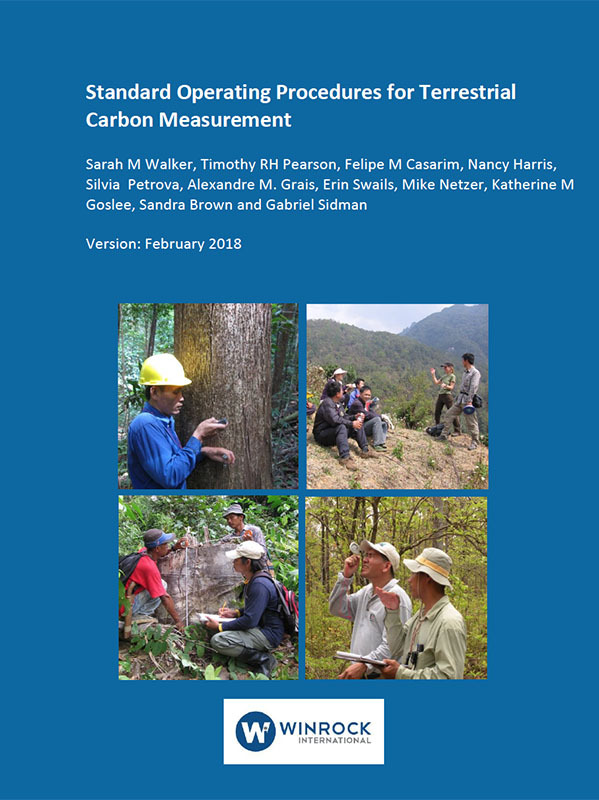 Standard Operating Procedures for Terrestrial Carbon Measurement: Version February 2018. Winrock International.